Many homeowners don’t have enough space to keep their outdoor furniture outside permanently, or equally the means to house furniture during the colder months. That’s why we have come to the conclusion that plastic garden chairs and tables must be included in our plastic garden furniture range. BillyOh offers table and chairs patio sets that can be easily folded, locked and transported. One example is a bistro table. A bistro table is suitable for those who wish to throw a BBQ party or just to have a simple family gathering in your garden patio. Or maybe if you need an extra table for your foods or guests, our heavy duty multi-purpose table is our best bet. Sometimes your garden sofa, garden patio sets or a dining set is not enough to hold your guests and feasts. 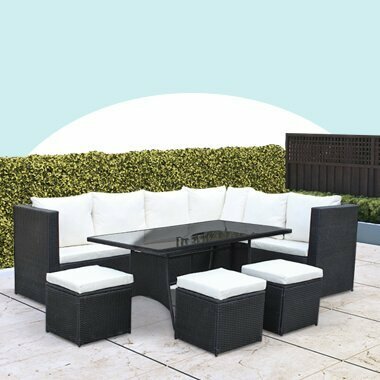 You never know when a spare table will come in handy, but the good thing is our plastic garden furniture is easy enough to set up to provide ample space for guests to sit and eat.